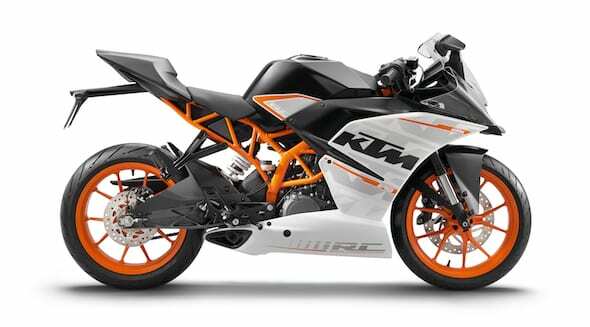 Say hello to a proper little race-rep. KTM’s RC 390 churns out 44bhp from its 373cc mono-pot, weighs in at 147kg and, all importantly, looks like a proper mini-superbike. The trellis frame is supported by decent-spec WP suspension (43mm USD fork, for starters) and there’s disengageable ABS, so you can skid in front of all the fitties. 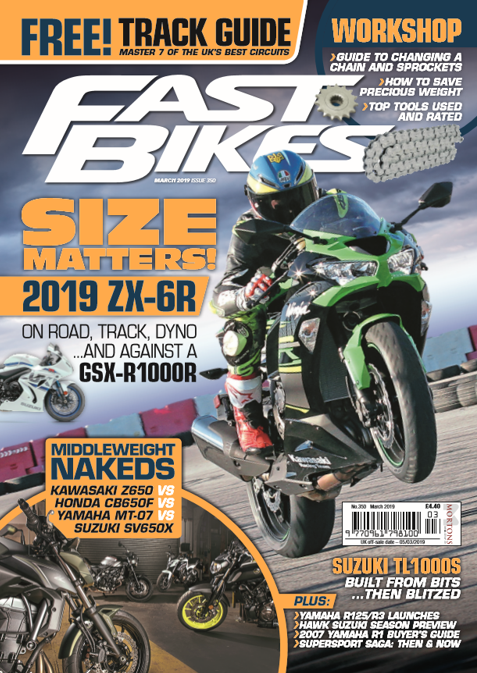 Little trinkets like Brembo brakes and sticky, well-sized Metzeler rubber also distance the RC from just another learner.